This section we offer all types of special sizes that are hard to find. The images we show are not necessarily the correct image due to images are not available at this time. The dimensions are correct and the part numbering system is Fafnir. We also show the interchange numbers in each product detail page to help you identify the bearing your looking for. The sub description in the product detail shows the common application. 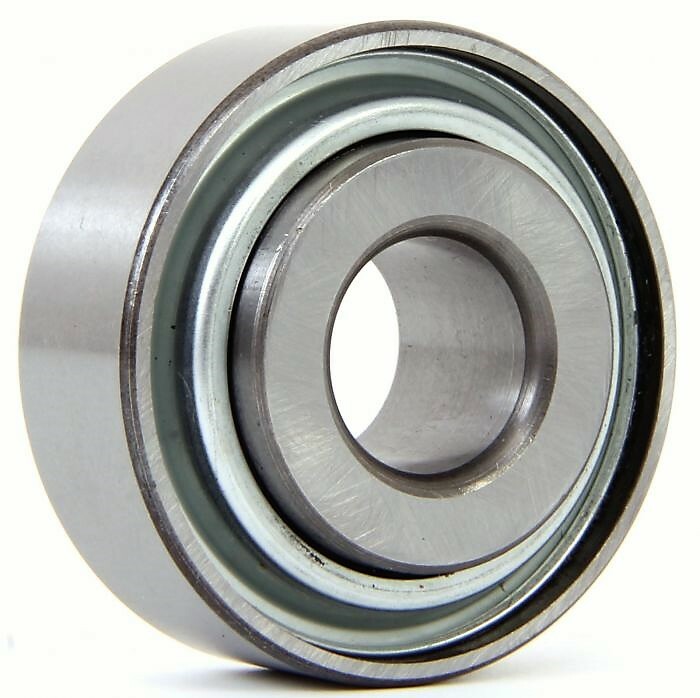 Most of these bearings are designed for farm lawn and garden equipment and are considered agricultural. They are high quality import bearings since the USA manufactures stoped manufacturing these sizes it's almost impossible to supply domestic brands.